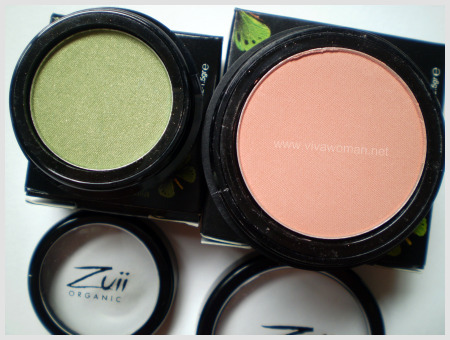 I was so happy to receive these from Zuii Organic recently for review. I was running out of my usual foundation and was thinking hard about what to get next when this came in my mail box. 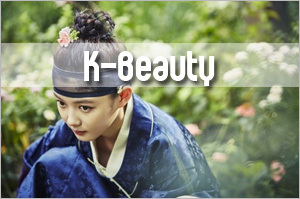 And by gosh, they’re truly gorgeous. I say this not because I’ve gotten them free. 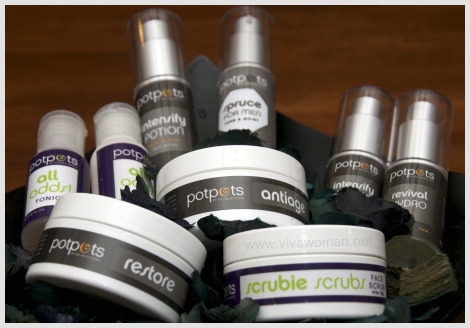 I say this because this organic, natural cosmetic range has truly performed well for my skin. 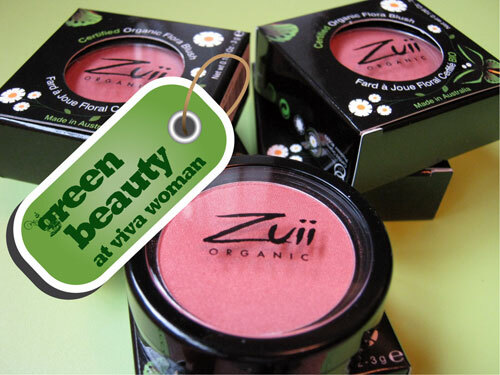 Zuii Organic cosmetics are made in Australia andÂ are positioned as a range of certified organic floral make-up range becauseÂ the products are made from the petals and buds of certified organic flowers such as rose, chamomile and jasmine.Â In addition, the range is preservative free and contains no talc, no synthetics, no petrochemicals, no parabens, no genetically modified ingredients and are not tested on animals. I’ve never been keen on using liquid foundation because I didn’t want to overload my combination skin. 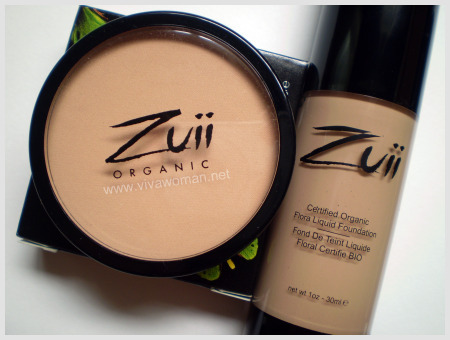 Good thing that Zuii Organic Liquid Foundation is not rich and it works quite well as a makeup base with its medium coverage, giving my skin smooth silky finish. In fact, I also used this as an undereye concealer although the coverage isn’t as great. 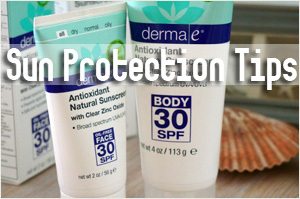 This product is said to be suitable for sensitive skin because it contains Calendula, Aloe Vera plus vitamin E and C and is a moisturiser and foundation in one. When layered with the Zuii Organic Certified Organic Flora Foundation, my skin was almost flawless and my blemishes were fairly well concealed without the need to use an additional concealer. I didn’t need to touch up and my face wasn’t excessively oily or shiny by the end of the day. Some of you mentioned that I have great complexion in my post yesterday. Well, I say it’s thanks to this foundation really. This foundation is available in 10 shades. What I really like about this foundation is that I can use it on its own without the liquid foundation base and it still yields quite a fine full coverage. The best part is the look is all very natural and my face doesn’t look cakey or heavy. It’s better than the mineral foundations I’ve tested and also better than my current powdered foundation. Plus I learnt that the organic rose petals has vitamin C properties which is great to treat damaged skin and protect against premature ageing so this is definitely a keeper! The only problem I find is that I can’t quite use a foundation brush because the powder is filled up to the brim. As such, I’ve been dabbing it on my face with a puff instead. And it was a stroke of luck that the company sent me the eyeshadow in Forrest, a lovely green which is my favorite color. It is a talc free formula blended with rose, chamomile and jasmin powders and is only a tad shimmery when applied as a base on the eyelids. 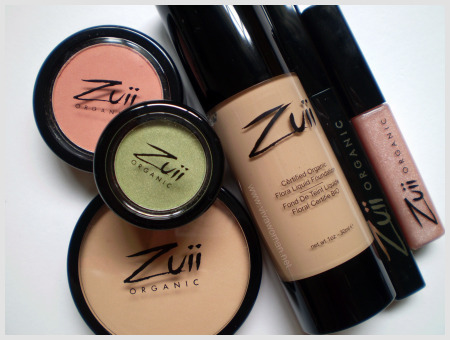 Zuii Organic has blushes in 5 shades. The one I received is Mango and is not shimmery. So even though I don’t normally wear blush, I was happy to apply this for some face color. It’s true that Zuii Organic Lip Tint delivers a high shine finish. There are altogether 9 shades and the one I have is Jasmin. And like what is described on the website, the lip tint is a unique blend of Organic Rose, Beeswax and Aloe Vera that moisturisies and nourishes dry or chapped lips. The only thing I found strange is that it has a powdery texture when applied and I don’t know why this is so. I was also happy to use the mascara although I usually don’t apply any. 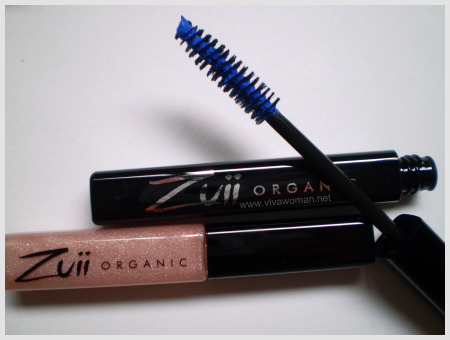 Zuii Organic mascara comes in 3 shades and I received Lapis, a bright blue. It’s a normal mascara but I like the fact that it is a natural formula containing plant extracts. I had no problems wearing it with my contact lenses and it was also easy to cleanse off with my normal oil cleanser. Apart from these that I have reviewed, Zuii Organic also has lipsticks which come in 18 shades. I didn’t receive this product so I can’t comment on its performance. 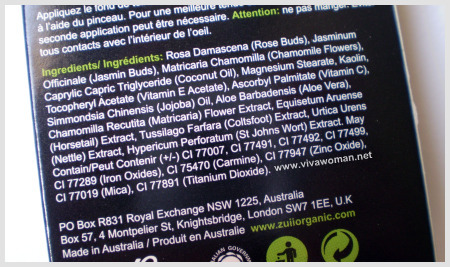 Zuii Organic Cosmetics ships from Australia to most countries and the price range from AUD$24.95 to AUD$59.95. And from now till April 9, 2009, Viva Woman readers can get a 15% discount by using coupon code TAR169XGO140 during checkout. 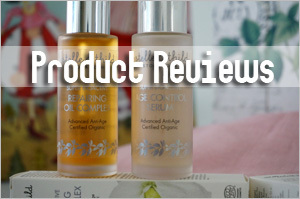 If you’re in the market for organic cosmetics, I would urge you to give this product a try.Â I like this range very much and am hoping that some companies like Bud CosmeticsÂ maybe interested to bring this in for our market. ParisB: It’s pressed powder and it’s organic. I like it very much… try it if you get the chance. 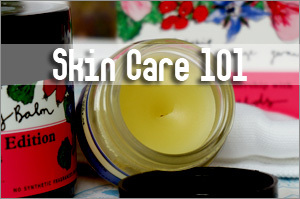 But I hope it won’t cause a problem for you skin cos of your recent experience with organic skin care. Thanks for the recommendation! I think it would be tough deciding on colours given the choices in shades. Will check it out. Quick question: does organic makeup expiry faster compared to normal makeup since there is no preservatives etc? Domestic Goddess: You raised a very good question about the expiry! I believe the product expiry is about a year normally for natural line of cosmetics though I need to confirm for this range. Update: I just confirmed with Zuii Organic and their products has a 3 year expiry period! What a helpful review! But I am not able to view their website dear, its always down or is it just me who can’t view? I am pretty happy with Lavera foundation but I will definitely try this after sometime. Their shipping rates look quite high, is there any other place where I can buy it from? Leon: Did you try the link via my entry? I have no problems accessing the site. I asked Abbi of Zuii Organic about the rate. She’ll check it up. Just wondering…for the floral foundation, is it like just press powder or it’s like a cream foundation? How do you decide on the colours of the foundation? Strawberry: Press powder. I admit the colors can be difficult to guage. I was lucky I got the right color. 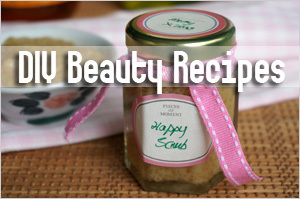 Finally, more natural and organic products for us to choose from! I’m in dire need of a concealer that will truly conceal angry red acne without looking cakey. Perhaps there’s nothing out there. Bare Escentuals does a fair job of covering up mine without any irritation. Elaine: I use the multi-tasking concealer from Everyday Minerals. I like it for my combination skin. Not sure if you’ve tried it. wow! 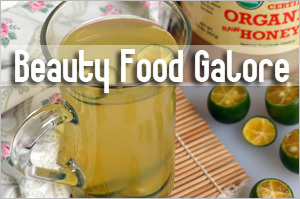 this is something to try especially for those who are organic lovers. DeBi: I love this range. They’re to die for! May: The liquid foundation I’m using is Natural Fair and the powder foundation is Creme. 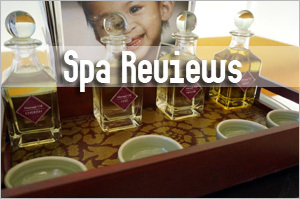 We are a Salon and Day Spa. We would like more inforamtion about your product. 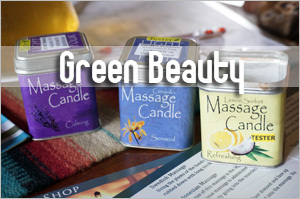 Can you send us some literature and samples to try? Michel Gerber: Hey, you can contact Zuii Organic via the link given but I’ll pass on your interest to them. products for some time. They were the first to really understand the serious effects lead has on brain development in babies and children. get a copy. This book underscores the importance of product lines like Zuii. Sandra: Thanks for the info! I will check it out. 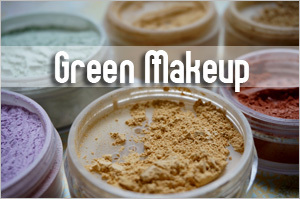 You still need a concealer to hide your blemishes and a green makeup base to conceal the redness. Also would like to ask, do you prefer this brand of foundation or mineral makeup / normal type of makeup? 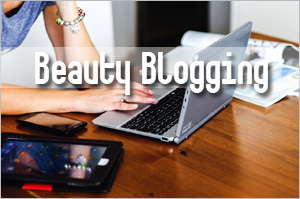 I like this brand very much – better than the usual compact foundation and some of the mineral foundation I’ve tried. But I also like my current mineral makeup…I’m using those from LA Splash. Do you remember the shade you use for the liquid Flora foundation ? Sorry, it’s been awhile and I can’t remember now.